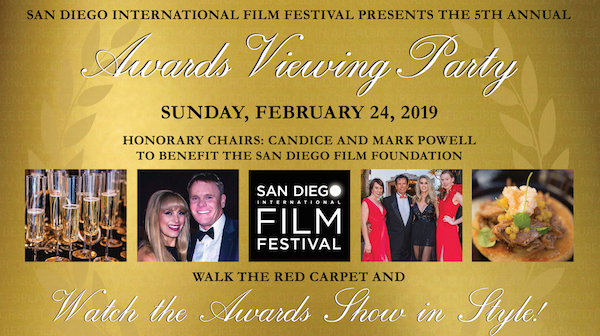 San Diego’s Most Glamorous Awards Viewing Party Returns! 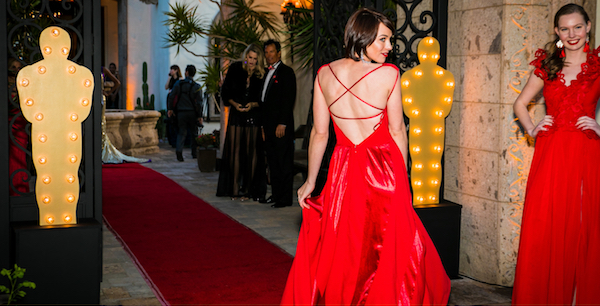 Walk the red carpet and watch the Awards Show in style! Join us and enjoy signature dishes from San Diego’s premier chefs as you sip elegantly crafted cocktails. 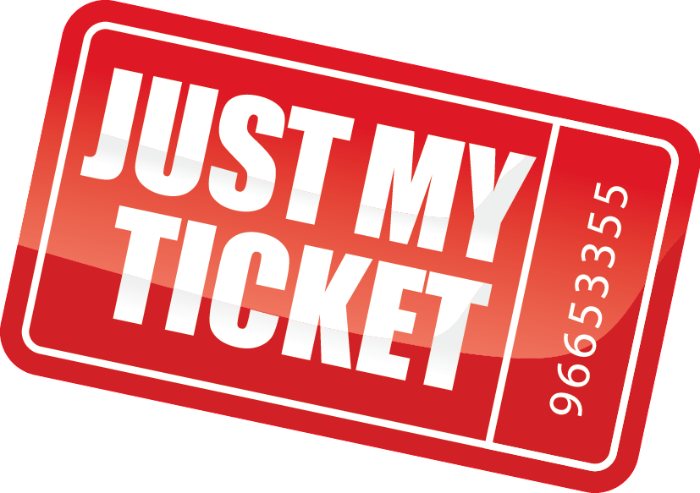 Cast your vote for the winners and split the proceeds with the San Diego Film Foundation! Delicious desserts and champagne toasts cap off the party which benefits the San Diego Film Foundation Educational programs. Go home with your exclusive swag bag…just like the stars! All proceeds to benefit the San Diego Film Foundation – “Making a difference with film“.